HELP WANTED TO VALUE CARDS, part of a sequence from 1928. 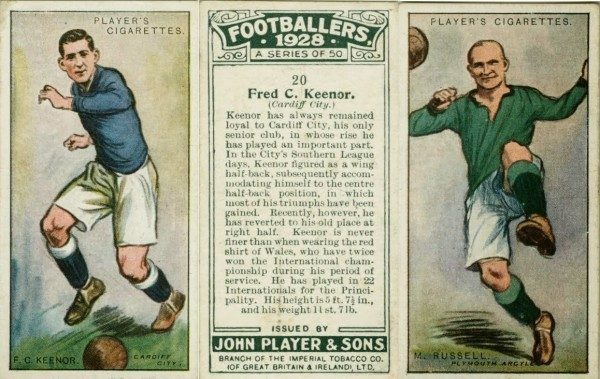 I have a set of John Player Cigarette Cards 1928-29 Footballers. They are numbered 51 to 75. I am inquiring as to what this collection would be worth. If you can throw some light on this, please put it in the comments box below. I have 30 odd young heroes and heroines cards in great condition , how would i get them valued ?